In Dymoke v Association for Dance Movement Pyschotherapy UK Ltd  EWHC 94 (QB) Mr Justice Popplewell found that a claimant had not adduced sufficient evidence to prove a “loss of chance” in a claim for damages. 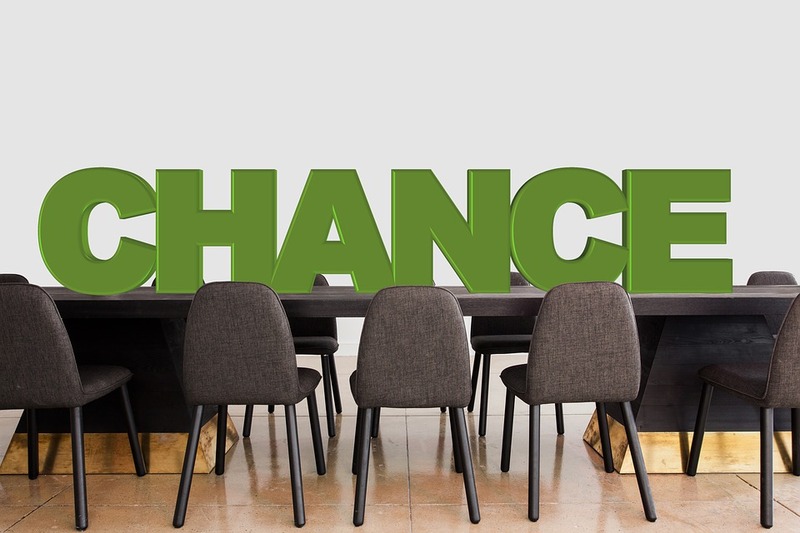 This shows that a claimant who cannot establish a definitive loss cannot assume that a claim for “loss of chance” will be awarded. Evidence is still required to establish a claim for loss of chance. The claimant had been successful in establishing that her termination of membership of the defendant organisation was wrongful. She also had a claim for damages that, she said, flowed from the wrongful termination. After finding the defendant in breach the judge went on to consider the question of remedies. It was made clear on Ms Dymoke’s behalf that the principal remedy sought was restoration of membership; and that should she succeed on her case, the consequence would not be automatic reinstatement but a requirement that ADMP should conduct the process afresh and consistently with the express and implied terms of the contract. I will hear the parties on the precise form of relief. In addition Ms Dymoke sought damages for losses caused by the termination of her membership. The losses claimed were primarily loss of income from various potential sources said to have been suffered as a result of losing membership. It was conceded on her behalf that none of the heads of loss could be established on the balance of probabilities, but the claim was put on the basis of a loss of chance. That requires a threshold of showing a real or substantial chance of the benefit accruing from the third party had the contract not been broken. (1) Loss of income from private clients, supervisees, and student therapists, and from working in a health and social care setting for various organisations, specifically One Education, Dance Voice and at the Priory Hospital in Roehampton. (2) Loss of opportunity to apply for membership of the United Kingdom Council of Psychotherapy (“UKCP”) and consequent earning opportunities with the benefit of that membership. (3) Loss of publication of a book chapter giving rise to loss of the opportunity for professional kudos and consequently loss of earnings. (4) Loss of the opportunity to complete her PhD and thereby the loss of opportunity of enhanced earnings. As to lost earnings, the evidence shows that Ms Dymoke’s earnings did not fall off following termination of membership in March 2016. Her accounts are made up to 30 September each year. The net earnings were £14,727 for 2014/15, £18,728 for 2015/16 (covering 6 months either side of the termination) and £ 21,075 for 2016/17. She was not able to identify any occasion on which any prospective employer or source of income had declined to provide her with work on the grounds that she was not a member of ADMP. As I have already observed, membership of ADMP is not a prerequisite to being able to practice as a dance movement psychotherapist. What makes a real difference for those wishing to practice in this field is recognition by the Health and Care Professions Council (“HCPC”) and/or the Professional Standards Agency (“PSA”). Ms Dymoke had recognition from neither, and I accept the evidence of Ms Edwards that all ADMP’s members who have neither are finding it difficult to find work; and that having ADMP membership would not make the difference. There was no significant documentary evidence or third party evidence to support the claim that opportunities for earnings were lost. I am not persuaded that this head of claim meets the necessary threshold of involving a real and substantial prospect of earnings having been lost. It is entirely speculative. The same is true of the other three heads. Membership of ADMP is not a necessary prequalification for membership of UKPC, nor does it entitle the person to membership of UKCP. It may to some extent reduce the training steps which need to be undertaken, but not in a way which the evidence suggested was quantifiable in pecuniary terms. The loss of income from losing the book chapter is entirely speculative. There is no causative link established between loss of ADMP membership and a failure to progress or complete a PhD. Accordingly, the claim for damages fails.